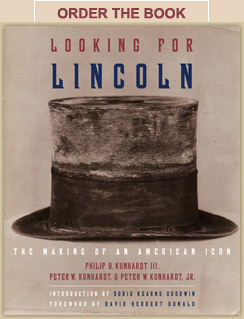 Where can you find Lincoln near you? Submit a photo, including a description of what it shows and how it relates to Lincoln. The contest is now closed: stay tuned to see the winners! Take this interactive challenge to place events and images from the life of Lincoln in chronological order. Think you know your Lincoln? Test your knowledge about Lincoln myths and misconceptions in our quiz. See the cities, towns and counties named for America's sixteenth president in this interactive map. See the places in America that played an important role in Lincoln's life in this interactive map. See Lincoln statues, monuments and tributes across America in this interactive map.